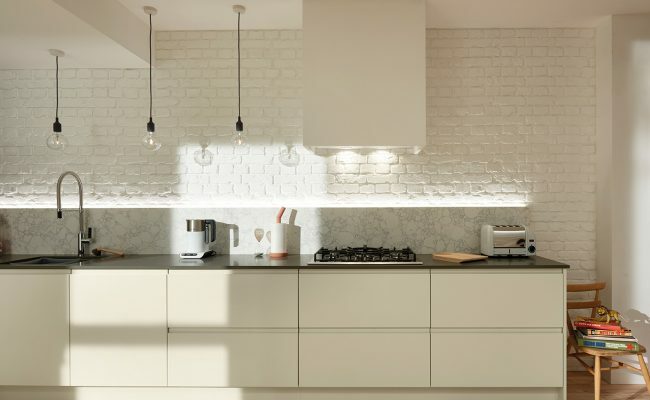 Kitchens aren not only for cooking. 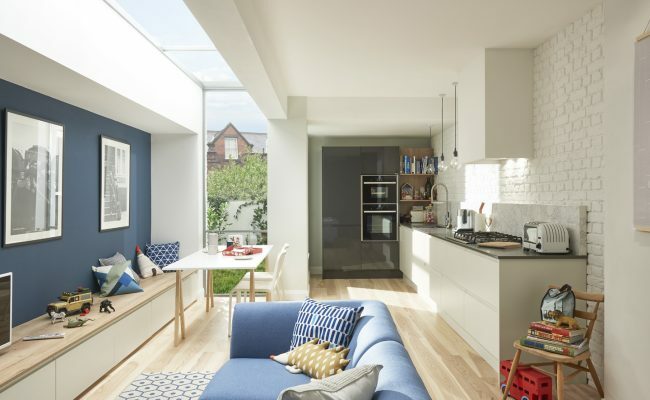 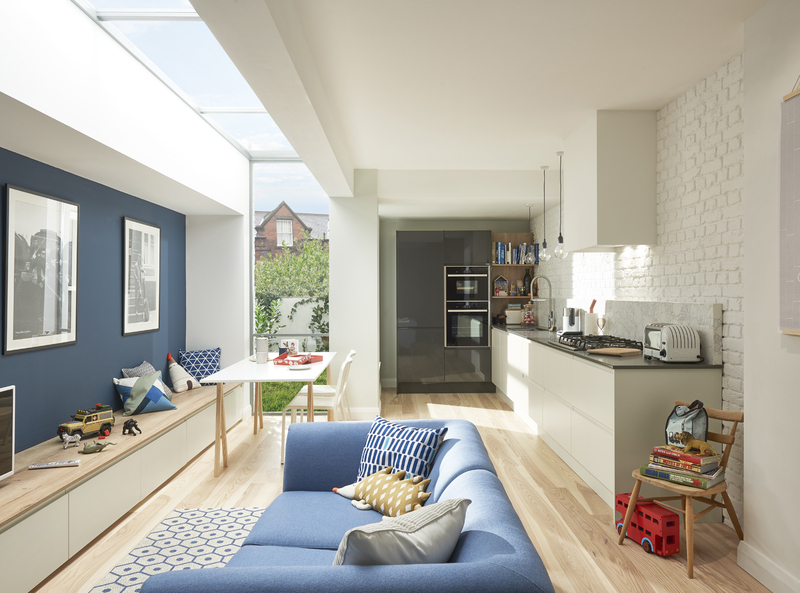 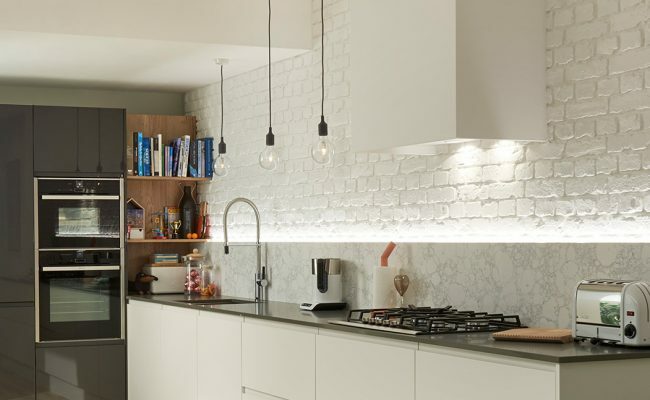 As the social centre of the modern British family home, today’s kitchens are multi-functional spaces where you eat, play, share your day and help the kids with their homework. 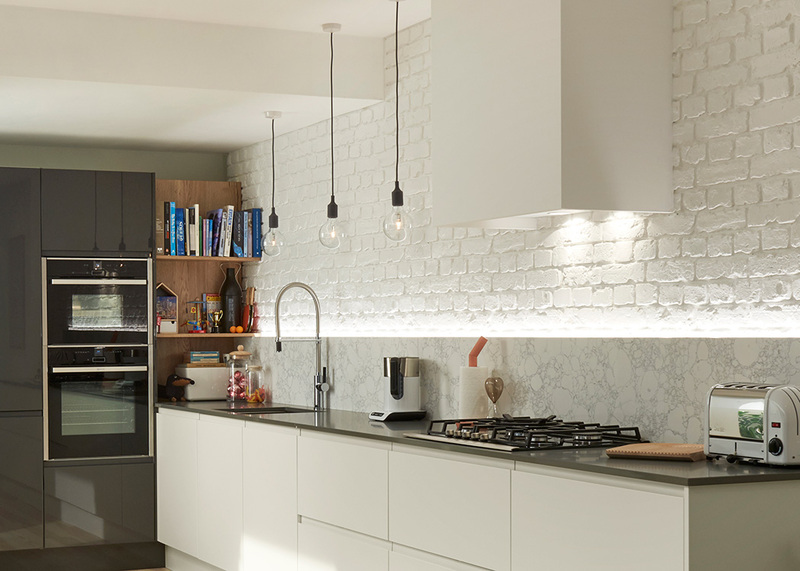 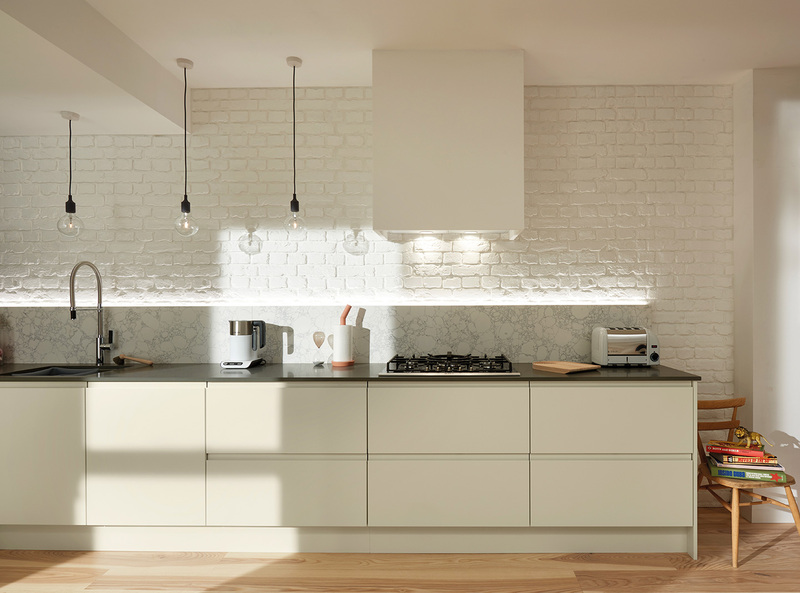 Umbermaster Kitchens will help you to maximise space, transform your interior and create a kitchen that’s adult and child friendly, with smart storage, accessible prep areas and a room to share that all-important downtime.